A child cancer survivor from Gatley, Stockport is urging the SK area to unite and fight against the deadly disease as she launches the ‘SK for Kidscan’ campaign. 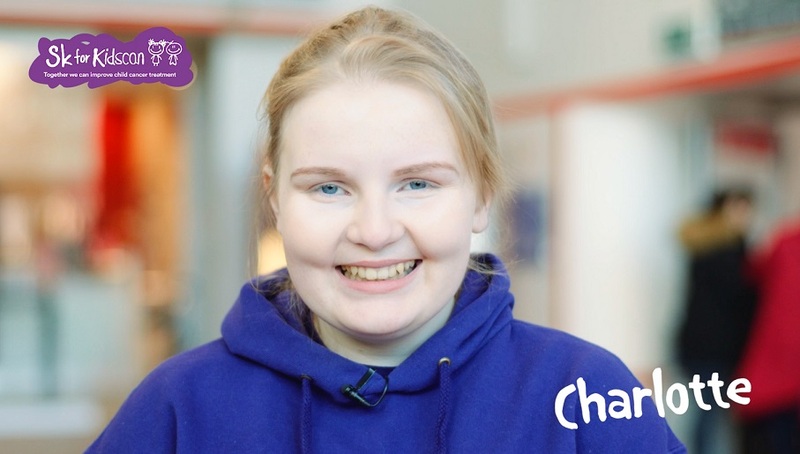 15 year-old Charlotte Jennings, an ambassador for children’s cancer research charity, Kidscan, is helping the organisation to raise £70,000 to fund two, three-year PhD research positions at leading University research institutions in Greater Manchester. The researchers’ sole objective will be to progress research to discover effective, gentle childhood cancer treatments. Diagnosed with an aggressive form of Acute Myeloid Leukaemia at the age of 11, Charlotte underwent gruelling treatment in her battle against the disease and as a result, will eventually need replacement knees, ankles and wrists. Now cancer-free, courageous Charlotte, a pupil at Kingsway School, is appealing to local superheroes, a.k.a residents, businesses, schools and communities with SK postcodes, to join forces and help Kidscan in whatever way they can. Charlotte Jennings commented: “Having experienced the devastating impact of adult cancer treatments, I wanted to support Kidscan in their quest to find child-friendly alternatives. The ‘SK for Kidscan’ campaign aims to encourage individuals, community groups and businesses in the area I grew up in to help. From kids washing cars and parachuting adults, to participating in our ‘Fire Walk’ at Stockport County this Spring, there’s an event for everyone. Kidscan receives no statutory funding, and relies on the support of the public to conduct its vital research into new, safer childhood cancer treatments.